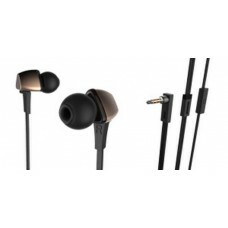 Listen to music wire free from your smartphone, tablet, laptop, and other bluetooth enabled audio pl.. Unique ergonomic designInline Microphone control for smart phonesDeep rich bass soundModern design f.. 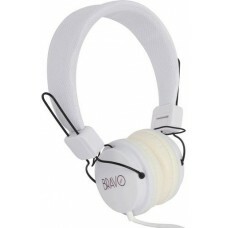 Stylish design with Super Bass audioFoldable headband for easy carryingFabric texture for a comforta..
Neodymium driver. Enclosed ear cups. 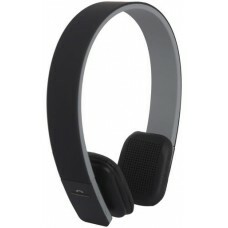 Foldable headband. 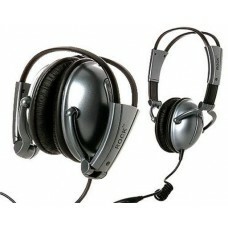 2.5M cord with inline microphone and volume ..